Battery pack can be easily move and fixed. Long life cycle. Energy conservation and Environment protection, With overcharge,over-discharge,over-current,short circuit ,temperature and balance protection. 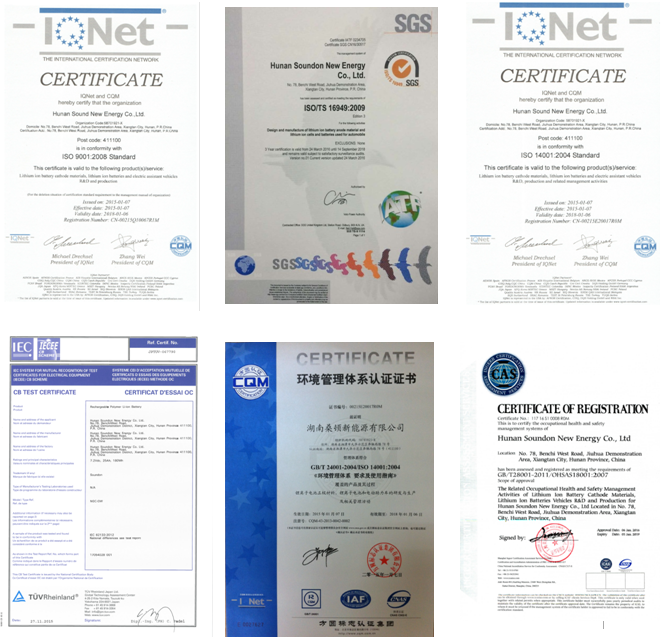 Soundon possess a full-scale produce qualification, it passed ISO9000-2008 , ISO 140001-2004,ISO /TS 16949 certification. 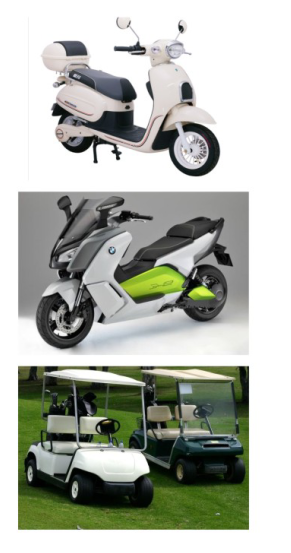 Mostly the lithium battery products gain the national and safety explosion-proof and export permit. 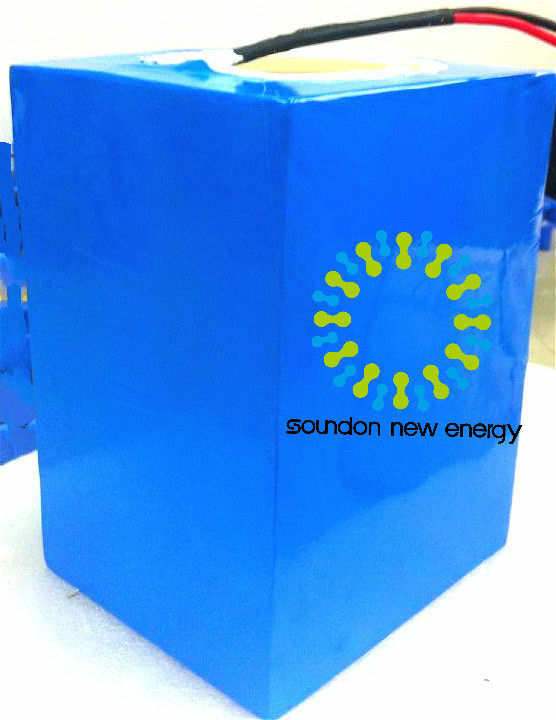 It’s also got CE,CB ,UL ,UN38.3,and ROHS International Industry Certification ,Soundon aiming at long-term partner, ensure product quality, on time delivery, competitive price and user’s equity. We’re willing to work with you together committed create a clean and beauty world, pursue excellence, creating goodness.